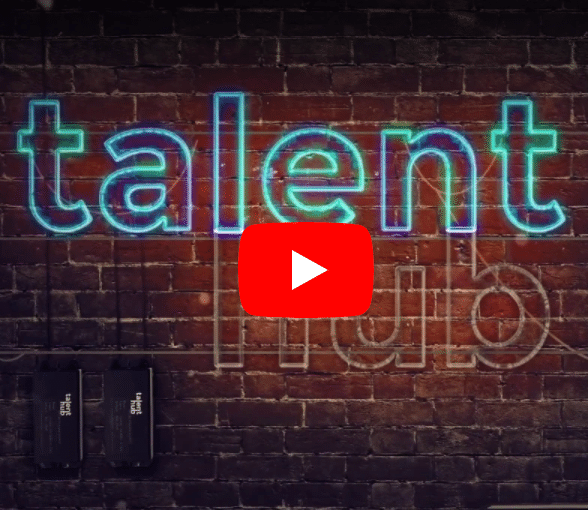 Talent Hub is proud to introduce the eleventh episode of the Talent Hub TV series. Here, Talent Hub Director, Ben Duncombe meets respected Salesforce professionals and thought leaders to learn more about their fascinating stories and industry insights. This month’s guest, Salesforce Solution Architect, Hiral Sawla, joins Ben on the sofa to share the path of his own Salesforce career, his many achievements, and how the platform led him to relocate from India to Sydney as his career accelerated. Hiral has grown incredibly successful Salesforce teams in recent years, identified and nurtured upcoming talent and led large and complex Salesforce implementations through the region, using a blend of both onshore and offshore teams. Talent Hub Director, Ben Duncombe asks Hiral for his views on how best to approach developing an offshore component to your Salesforce team, his advice on interviewing for the best Salesforce talent, and how to avoid the common pitfalls of approaching Salesforce projects. We were thrilled to get the chance to talk with 11x Salesforce certified, Hiral, given his deep experience in the Salesforce ecosystem, and find out what excites him the most about the ANZ Salesforce region going forward. This inspiring and educational episode is one not to be missed. You can follow Hiral on LinkedIn for updates and Salesforce content. Thank you for watching, and stay tuned for Episode 12, coming next month. Remember, you can subscribe to our YouTube channel for past and upcoming episodes of Talent Hub TV. Talent Hub has been briefed on a number of career-enhancing opportunities recently, and so make sure you visit our Salesforce jobs page for up to date roles, and for your chance to win a trip to Dreamforce in San Francisco, which is in November of this year. If you’d like to become involved in Talent Hub TV as a guest, we’d love to hear from you!